As drought continues to affect much of the U.S., many observers are thinking critically about the water-energy nexus. A New York Times article points out the myriad ways in which water shortages can threaten energy, from low river levels reducing hydropower output, to cities banning the use of municipal water for hydraulic fracturing. Although we have yet to see water access limit our ability to produce energy, it could lead to higher energy prices, particularly for natural gas, which will increasingly require water recycling and freshwater transport from non-local sources. Biofuels will also increase in price, if crops fail and biofuel producers have to compete with livestock producers for a lower corn harvest. Although some states have enacted legislation to address the water-energy nexus, many have not. At the federal level, legislation has been introduced, but failed to progress into law. Senator Jeff Bingaman (D – NM) introduced legislation to the 112th Congress that would conduct an analysis of the impact of energy development and production on the water resources of the U.S., but with Congress in recess, it is unlikely to be put to a vote this year. What do water shortages mean for the current energy mix? Are there policies, at the local, state or federal level, that can address the risk of water shortages impacting energy production? This is an important issue that is too often overlooked. And it is a global problem. 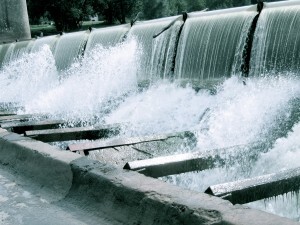 Uruguay, for instance, has experienced several energy crises resulting from dependence on hydropower: http://bit.ly/O2iWYb. Hydro is not the only ‘renewable’ energy source vulnerable to variations in weather and climate. Conventional electric power production, meanwhile, is the major consumer of metropolitan water supplies. 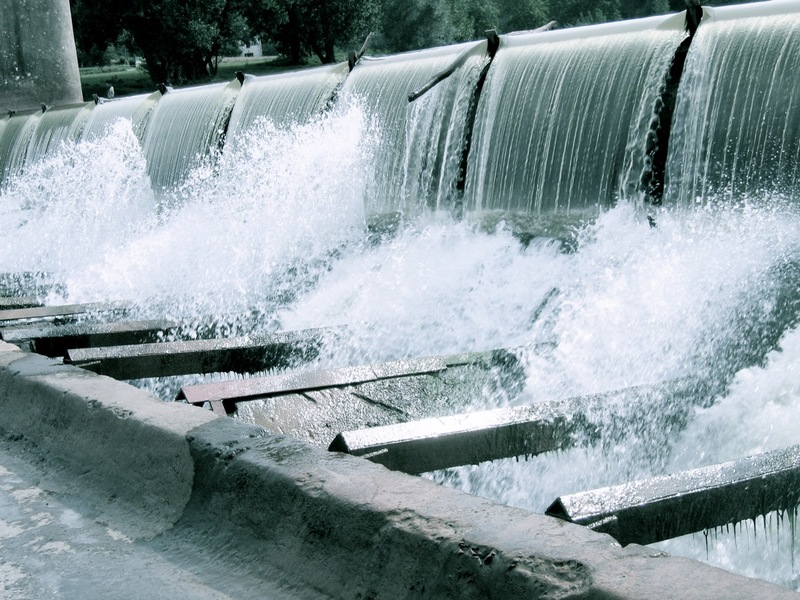 On the other hand, water supply and treatment systems are heavily dependent on electric power. Steven Fernandez et al explored the complexities of these relationships and trade-offs in a paper for a symposium I organized a few years ago: http://bit.ly/MN4OEp. Very good points. There are many national case studies to reference – India and Pakistan also come to mind. Perhaps because water is even more ubiquitous than energy, it’s only easier to overlook it and not account for it , expecting it to simply be there and perform what we expect it to. Very interesting piece. Your conclusion “the disturbing realization that the data quality on this extremely important subject is poor….Models of how climate change may affect energy and water in the future appear to be virtually non-existent” directly hits on the biggest problem. The energy debate has in essence, been about only one part of future potential problems. We must consider water use and conservation since the two are so vitally connected. I have found that the general public is not informed as to the relationship between energy and water. Not only in hydroelectric generation but with water supplies to our cities, farms and businesses — all of which takes energy to supply. As our climate changes and evolves, we need to become proactive in “aquaducting” water over-supplies from one part of our great country to another to recharge aquifers (and use this transfer to generate power). Through planning and better resource management, we might even have some resources we can pass on to our children (“Winning the Energy Wars”). NSF recently funded a number of projects to look at the water/energy nexus, a “system of systems” issue — but nothing I say here will represent NSF. For the impact on energy, it’s important to remember that some energy technologies need far less water than others, and that risks of water scarcity simply add to the urgency of making sure we have those technologies fully available in the lowest cost form. Traditional fossil fuel plants, as well as fission plants and fusion based on magnetic bottles, all involve steam generation and water cooling, requiring lots of water. So do one or two variations of solar farms. But wind farms, solar farms based on PVs or Stirling dishes do not. Inertial fusion using deuterium-deuterium pellets (as per the work of John Perkins at Livermore) and conversion of proton currents to electricity in vacuum would not either, and might be the least cost of all of these — IF we are bold enough to use lasers in space, and fund reusable vehicles which could actually lower the cost of access to space low enough to make this work. Similarly, there are many technologies which can produce useful liquid fuels for cars, which vary a lot in how much water they need; traditional ethanol distillation requires huge amounts of water, but thermal processing or gasification of biofuel or coal to make mixed fuels usable in GEM60 fuel flexible cars would require far less.